Set to impress & walking distance to town, this home is a must view! 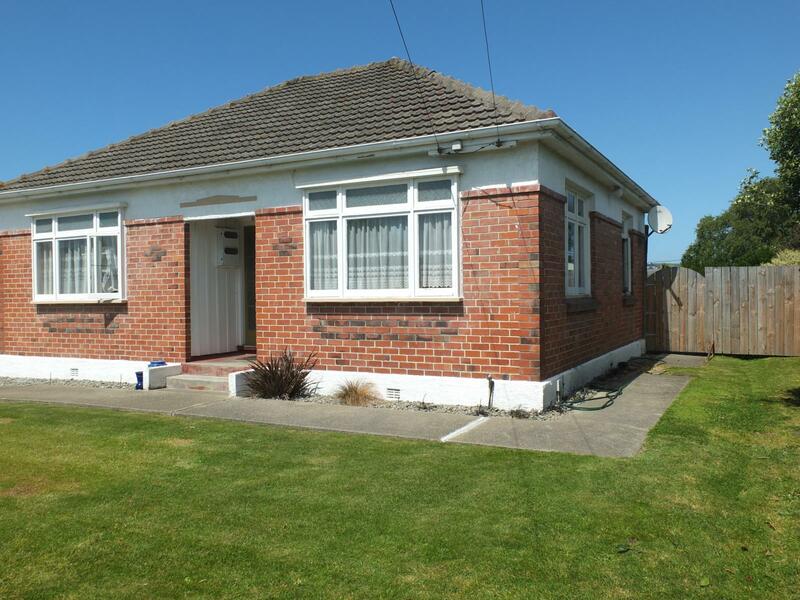 Built in the 1940's, this home is constructed of permanent materials - brick cladding & concrete tile roof. Insulated in both roof & underfloor along with a free-standing logfire for those cooler months. Offering 2 double bedrooms and 1 single. An open plan spacious kitchen, living & dining combined gives a cosy, connected feel to the home. The bathroom consists of a separate shower, bath, vanity, recently upgraded. Separate toilet. Gas hot water a bonus! A fabulous large deck at the rear of the property is positioned to capture the afternoon/evening sun for you to just relax & enjoy. The rear of the property is fully fenced & has been tastefully landscaped making it easy care, room for both the family & pets to enjoy. A large single garage & spacious workshop (with power). So much storage! You won't be disappointed - this home has plenty to offer!